The contract on supplying Russia’s S-400 missile systems to India has been signed in rubles, Russian Deputy Prime Minister Yuri Borisov said on Wednesday, TASS reports. "The contract has been signed in rubles," Borisov said. Earlier reports said Russia would switch to settlements in national currencies instead of the dollar with its partners in military and technical cooperation. The contract for the delivery of S-400 Triumf anti-aircraft system to India was signed during Russian President Vladimir Putin’s visit to India earlier this month. Earlier, Kremlin Aide Yuri Ushakov said that as a result of the deal India would obtain "an advanced air defense system boasting parameters superior to those of other countries’ similar systems." 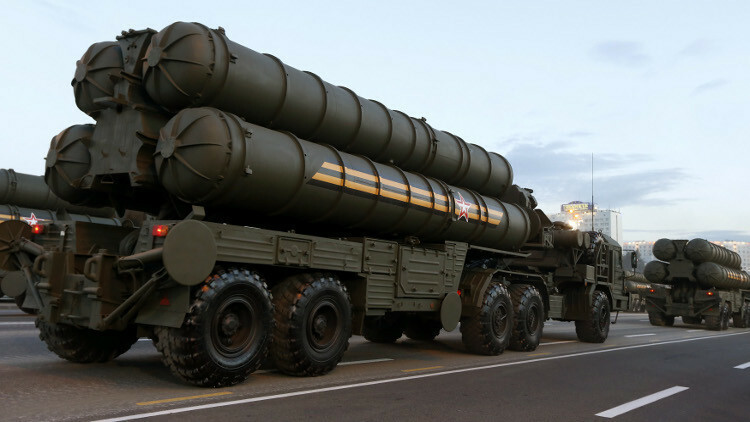 Under the contract New Delhi will get five regimental sets of S-400s for $5 billion. The first supplies will be carried out within two years.